The Providence Tower 2000 is just few steps away from La Salle Taft, St. Benilde and St. Scholastica College. 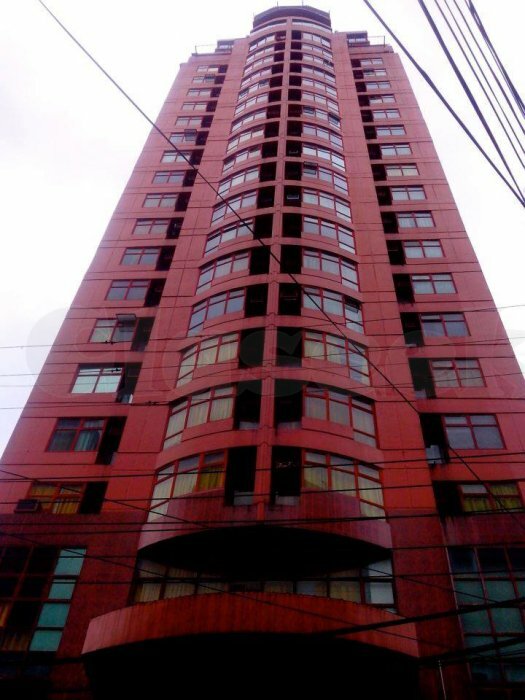 Our building is rated 2 STAR condominiums by La Salle Taft Ave., Manila. We have a safe location around La Salle. We are the only building around La Salle with Room Internet (By Application), CCTV w/ recording and coverage all over, 24 hrs. restaurant and convenience store,granite/ tiles hallways, pager in hallways,CCTV w/ recording inside 2 elevators,fire alarm,fire sprinkler, water tank,deposit good for 3 days,generator. We also provide GYM from 10 am -10 pm,Mon.-Sat, 40 Videoke Rooms, OPEN 24 hrs. No Holidays, 24 hrs. Security Guard,Laundry Service from 8 am -9 pm, water station service from 8am -9pm,WIFI Connection /Internet/Skycable Connection. Our units are with one bed, aircon,window curtain,10ft refrigerator,shower heater,shower curtain.All room capacity 1 to 2 persons ,the cost of additional person is P2000 each per month for Long Term.Viewing 9am -to 9pm every day.No holidays,PROCEED TO ROOM 309. 24 FREE Meals from MAMA V Rest. 12 Free meals from MAMA V Rest. Monthly rentals paid in advance by cash or dated check + 1 month deposit. Additional person plus P 300/day. MONTHLY RESERVATION IS minimum of 10,000 only, NONE REFUNDABLE,APPLICABLE TO DEPOSIT UPON SIGNING OF CONTRACT. For more inquiries, feel free to contact us thru 525-9099 or you may proceed here at room 309 and kindly look for Miss Susan.